Basically, what I want to do is have someone sign a contract generaically, which means I need to be able to insert all of the text that i want and then have them type their name into a box and sign at the bottom.. So they can type in their name into this form and then sign at the bottom and it generate a submitted form (like is makes recipts- in like pdf format). That i can use instead of using all those papers. 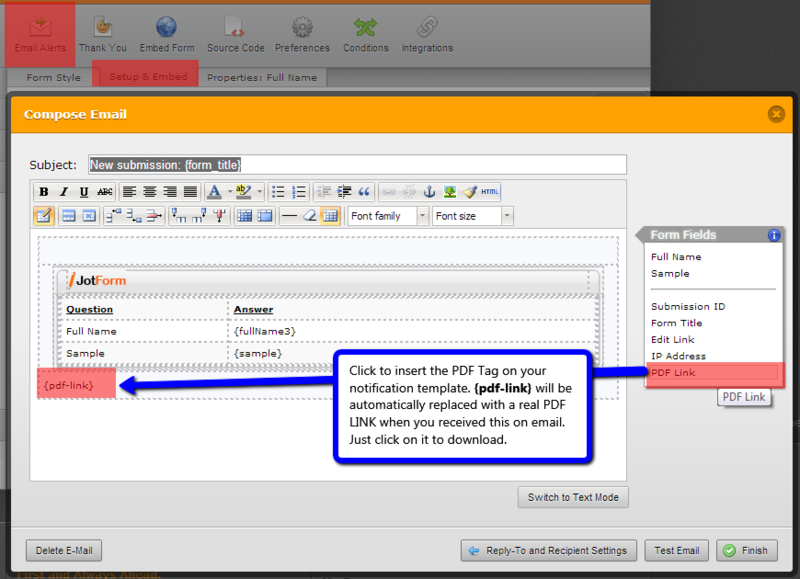 The PDF can be generated on your form submissions page or you can include a link on your notifier so you can download the PDF submissions straight from your email. this is exactly what I want but it doesn't seem to work correctly. I have used things like this in word and all but, it keeps making me put the whole file in their template window instead of just letting me put in the form blanks I want. And even when I put the whole contract in the template window of the wizard. It messes up the formatting and doesn't let for forms show through. is there somewhere I can go to get some information for how to do this. or like a tutorial or something I looked at the link and associated info but couldn't find it. I am sorry, but I was not able to fully comprehend your latest message. Are you having difficulty customizing the Notification e-mail template? 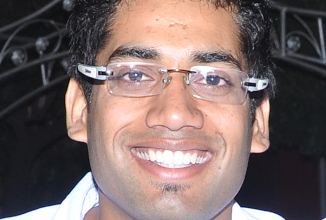 For one, you cannot import other templates (i.e. Word) into the form e-mail template. I am assuming this was what you tried. 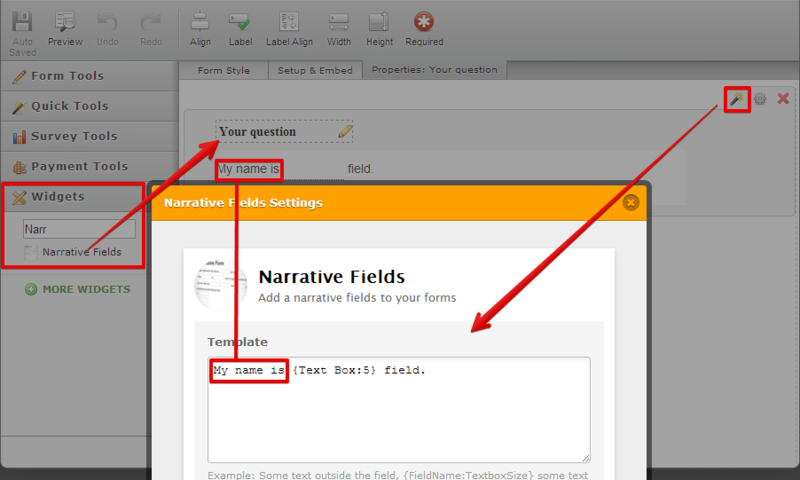 You can just follow the guide on how to use the Narrative Fields into your form. Then, add new Notification E-mail. 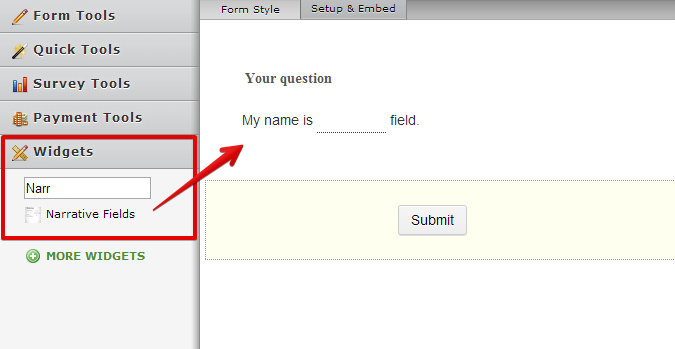 When you add new notification e-mail, it should already include the fields from the form into the e-mail tempalte. No i didn't try to import word format. However, I don't know what to do with it. I tried to put in text in the template box but it didn't let me place the fields I need where I need them and then there is no way to modify the fields or text. 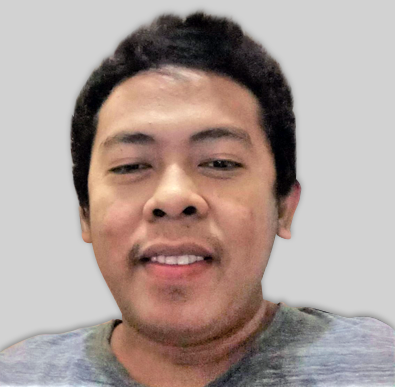 There is no way it was desgned this poorly, there has to be some directions somewhere on how to use it.I mean that is basic program stuff, ie make a manuel lol. I am just really frusterated at what should be a simple thing. It seems to be doing ok now. thank you very much. I think i have what I need however, how do I format the text area so that it looks neater. (such as making spaces and returns to different lines and changing the fonts and size and such. That is the link I have to page posted to . 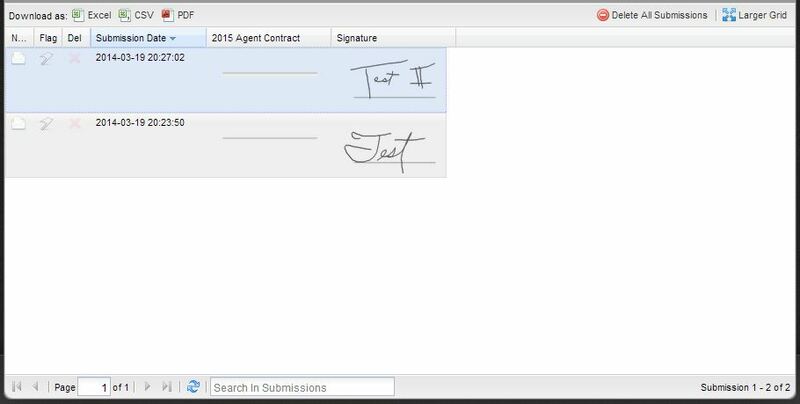 Also, when I click submitt it doesn't give me the whole form with the fields by theri names it just shows the signature box...how do I fix this otherwise I don't know who is signing the document. How do I format the text area so that it looks neater. 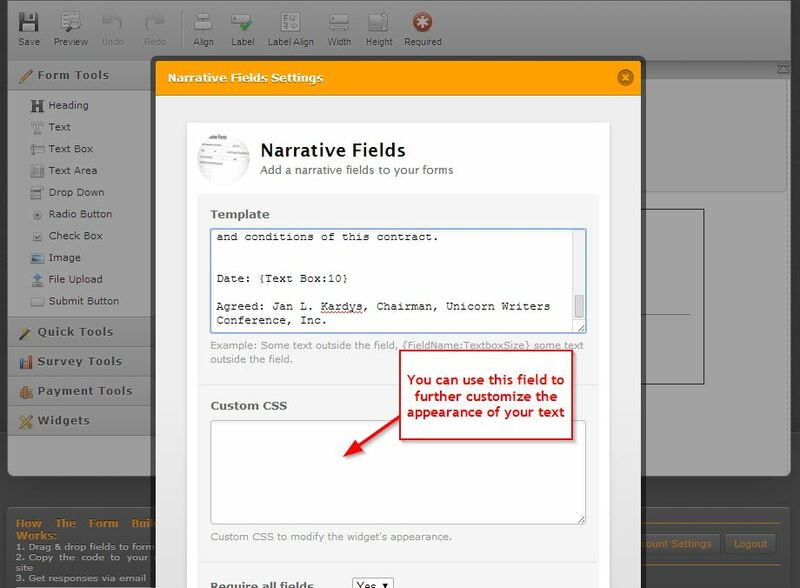 The narrative fields widget has a Custom CSS section where you can add CSS code to customize the Narrative Fields style. 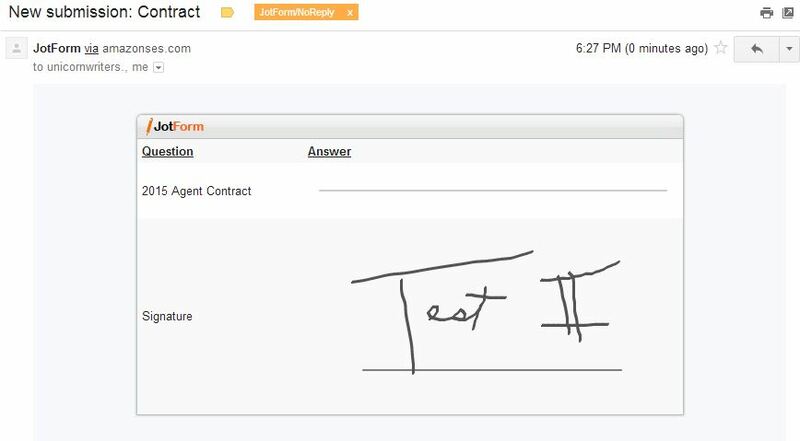 When I click submit it doesn't give me the whole form with the fields by their names it just shows the signature box... How do I fix this otherwise I don't know who is signing the document. I have tested the widget on my end through your form and through the a example form. And I replicate the same behavior that you have described. In which case I will go ahead and raise a ticket to the dev team so that the functionality of the widget can be reviewed further. Once there are any updates to this, you will be notified through this thread. Thank you.